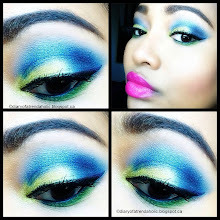 Drenching your pout in vibrant color is one of the quickest ways to brighten dull skin and add a pop of summer to your look. 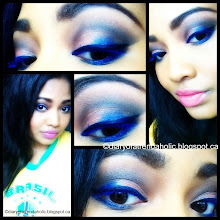 Even on the dreariest mornings, when I feel drab and tired, a powerful pigment gives me a boost of confidence and a touch of glam. 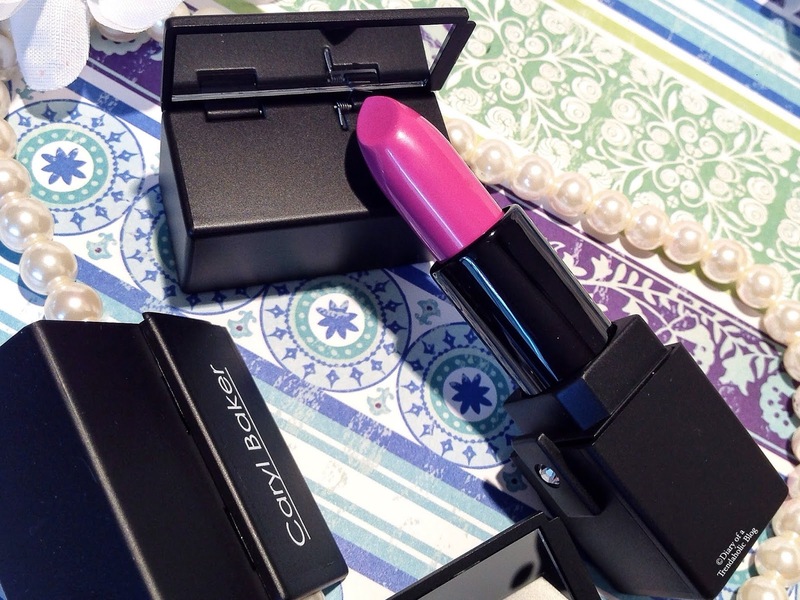 I’ve tried and tested many popular beauty brands but Caryl Baker is new to my collection. 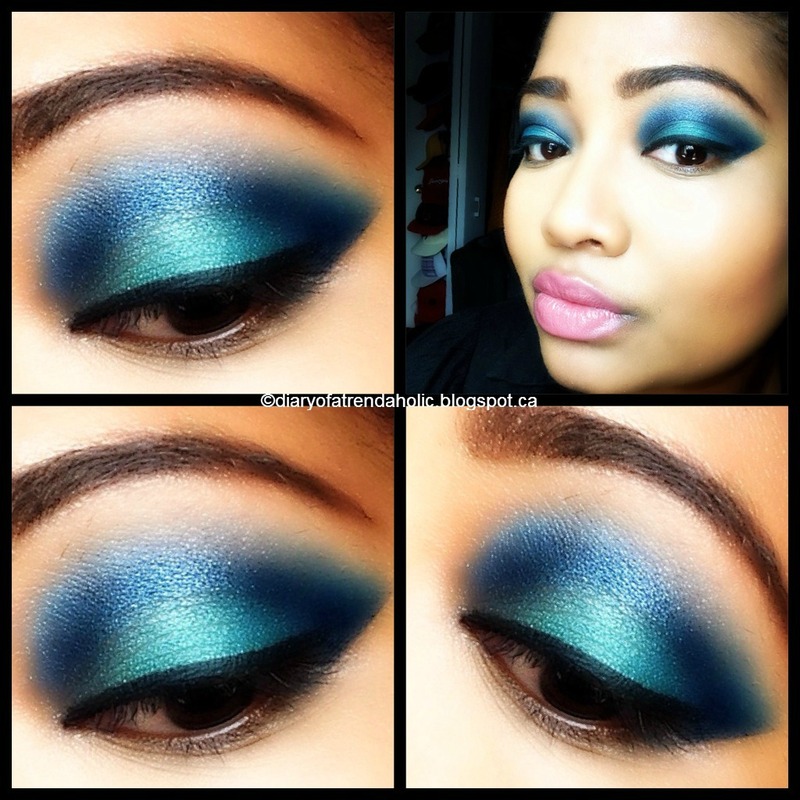 The cosmetics are proudly made in Canada and the company is well known for their pampering spa services, rejuvenating skincare and flattering makeup. 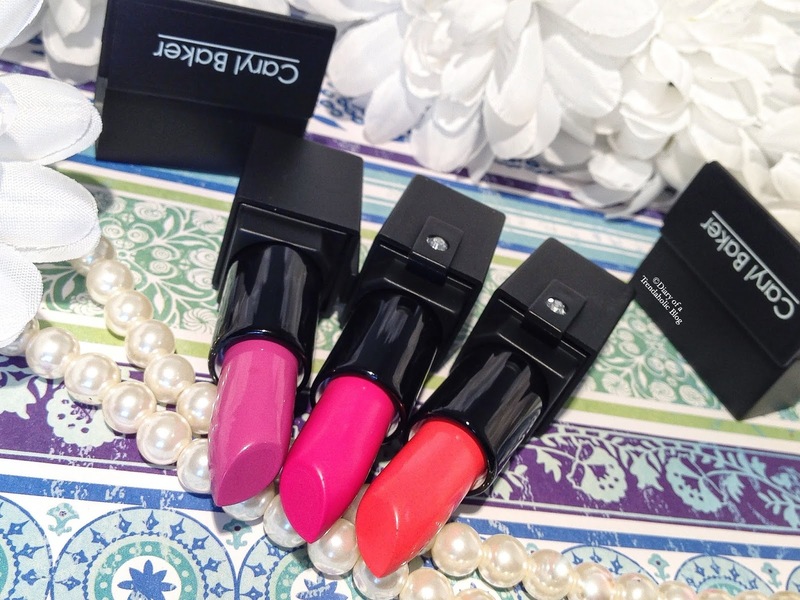 The Lipsticks ($18.00 each) are available in just about every cute, trendy shade you can imagine and there is something for every skin tone. The gentle formula is enriched with a nourishing blend of avocado, Vitamin E, antioxidants, organic shea butter and ceramide to help fight aging and deeply hydrate. 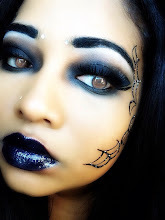 It is also free of parabens and gluten, making it safe for sensitive skin. The luscious color glides on velvety smooth with no dragging and hugs the lip contour to create shape, plumpness and definition. 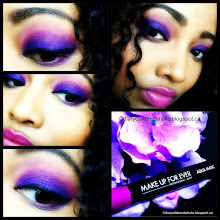 I love the enticing scent and the vivid pigments are incredibly saturated for buildable coverage and great longevity. The texture is moist, rich and comfortable so lips feel soft, smooth and protected with no flakiness, chapping or smudging. Lotus is a pink-purple orchid shade that looks good on everyone and Major is a bright creamsicle orange that stands out beautifully on a sunny day. 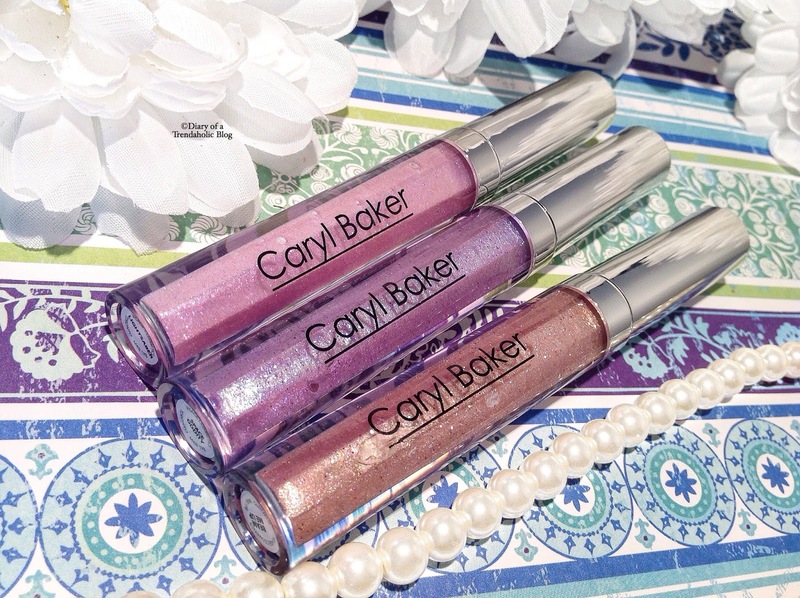 Both these lippies have a lightweight satin finish with a hint of supple shine. 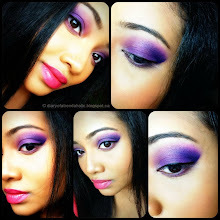 The exquisite fuchsia has an intense matte finish that is perfect for an evening out. When you need a quick touch-up, simply uncap the tube to release the small built-in mirror. No need to panic if you forget your compact. 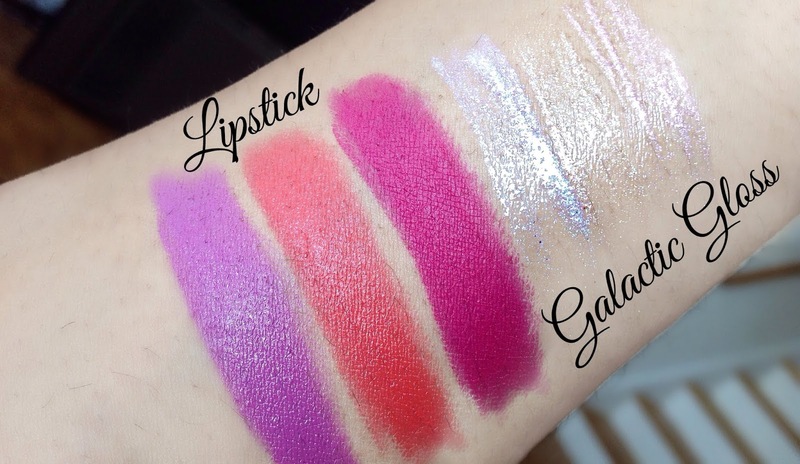 The new Galactic Gloss ($21.00) is packed with kaleidoscope pearls and color shifting pigments for dazzling multidimensional shine. 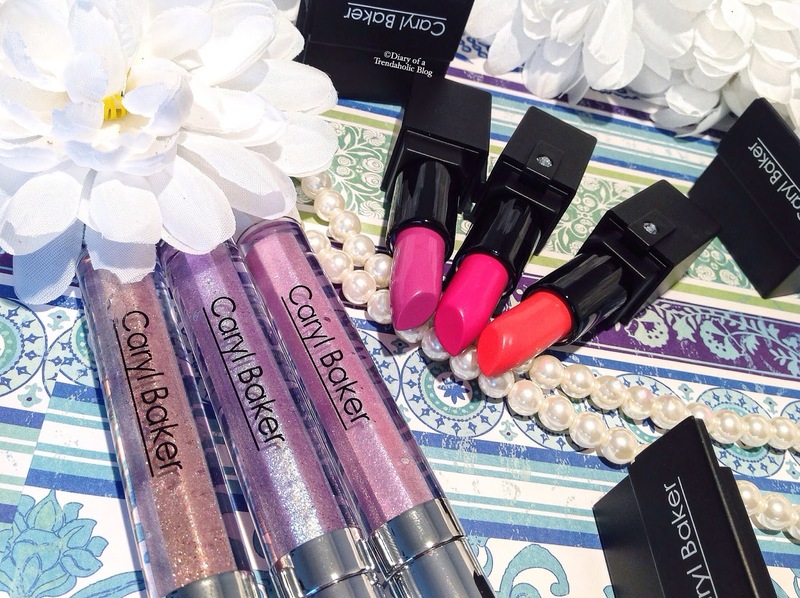 For a full, juicy pout, simply gloss-up and go! 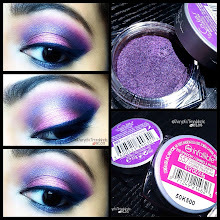 The glitter is suspended in sheer, radiant color for a glimmering finish and the formula is loaded with avocado, jojoba, olive and coconut oils to quench dry skin. 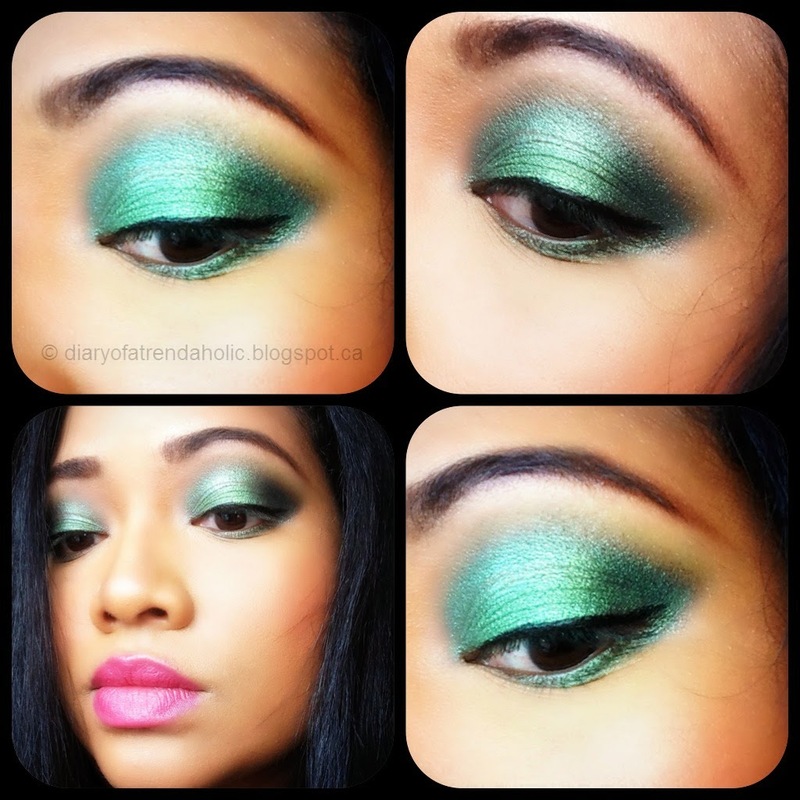 I don’t usually wear sparkly makeup because I rarely have the patience to remove it, but this formula is easy to wipe off with minimal mess. 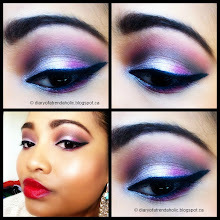 Dab the gloss in the center of your pout to amp-up your lipstick and create a radiant highlight. 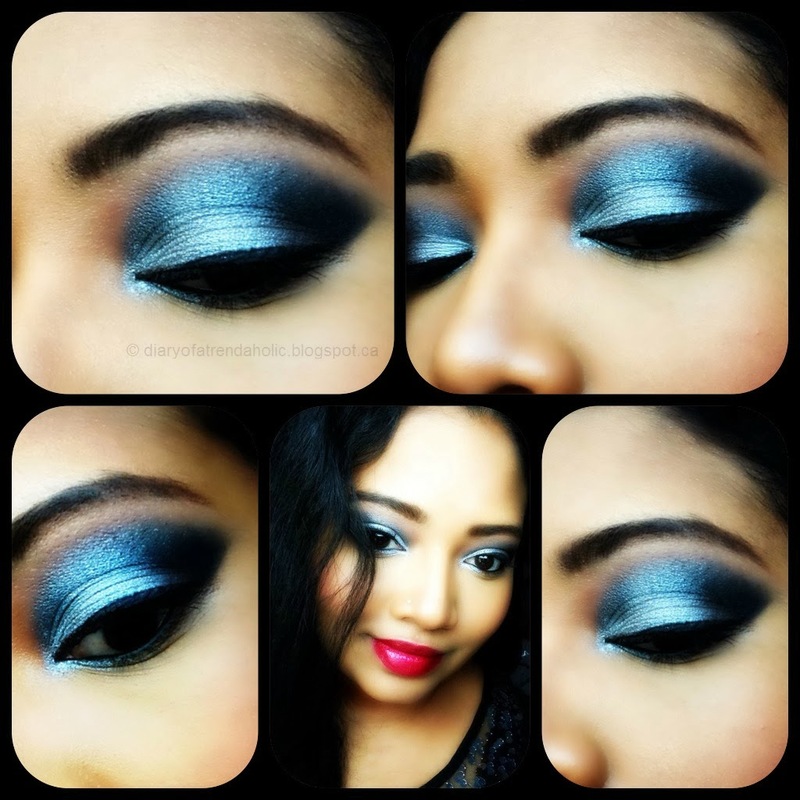 I also mix them into my favorite shades for a fun metallic effect. 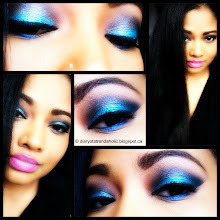 Caryl Baker is located throughout the Greater Toronto Area. 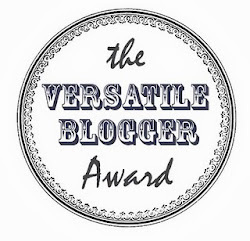 To find a store near you click HERE and visit the website at carylbakervisage.com. 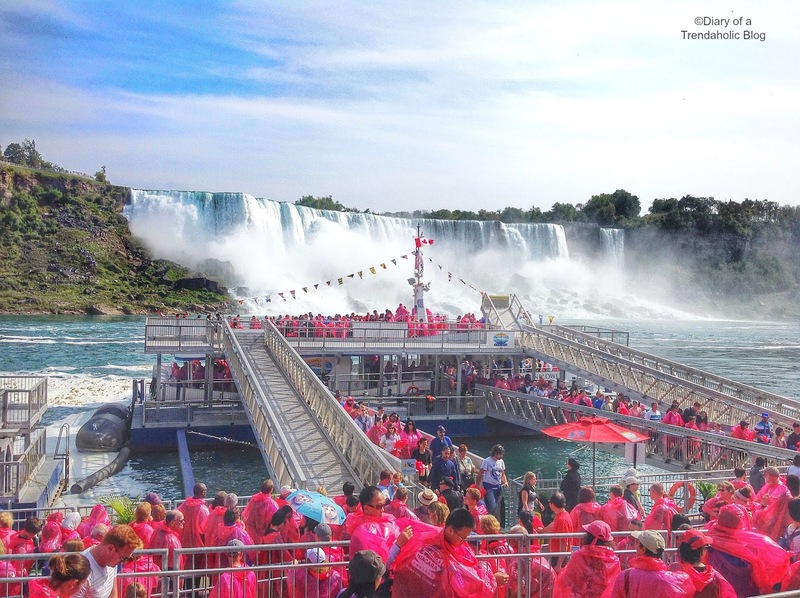 This summer I have a lot of exciting plans – last Saturday I was braving the white water rapids of the mighty Niagara River and this weekend I’m strawberry picking with the family before enjoying a leisurely brunch in the country and date night in Toronto. 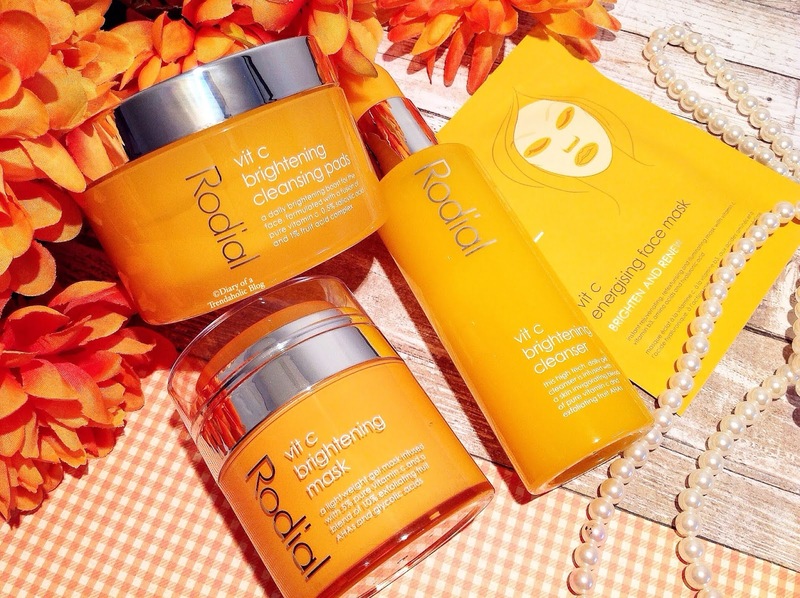 Basking in the sun is fun, but UV, pollutants and city smog can damage and dull the complexion so I’ve been using the new Vit C Collection by Rodial. If you aren’t sure why people are going crazy for Vitamin C and why beauty brands are putting it in almost everything, let’s do a little recap. This potent Ascorbic Acid is high in antioxidants that brighten, fight free-radicals, heal wounds and synthesize collagen for firming, wrinkle reduction and tightening. It also helps even skin tone by fading blemishes, scars, imperfections and hyperpigmentation while reducing photo damage caused by UV. I usually start my morning routine with the Cleansing Pads ($56.00) – formulated with pure Vitamin C and an invigorating blend of Fruit, Lactic, Glycolic and Salicylic Acids that resurface and retexturize. 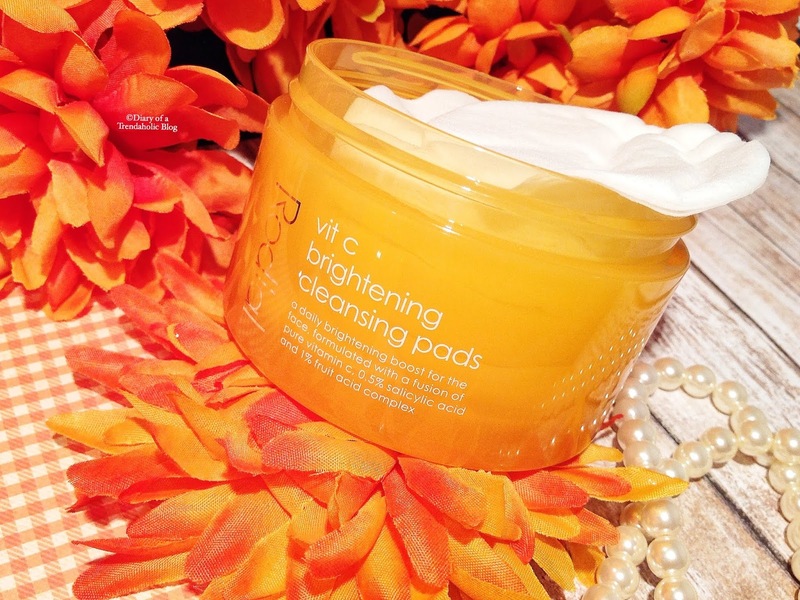 The soft pads are soaked in brightening solution to gently purify pores, exfoliate and eliminate dirt, oil and bacteria. Skin appears firm, toned and clear with less breakouts and the jar is easy to slip in your carry-on for a healthy glow on-the-go. 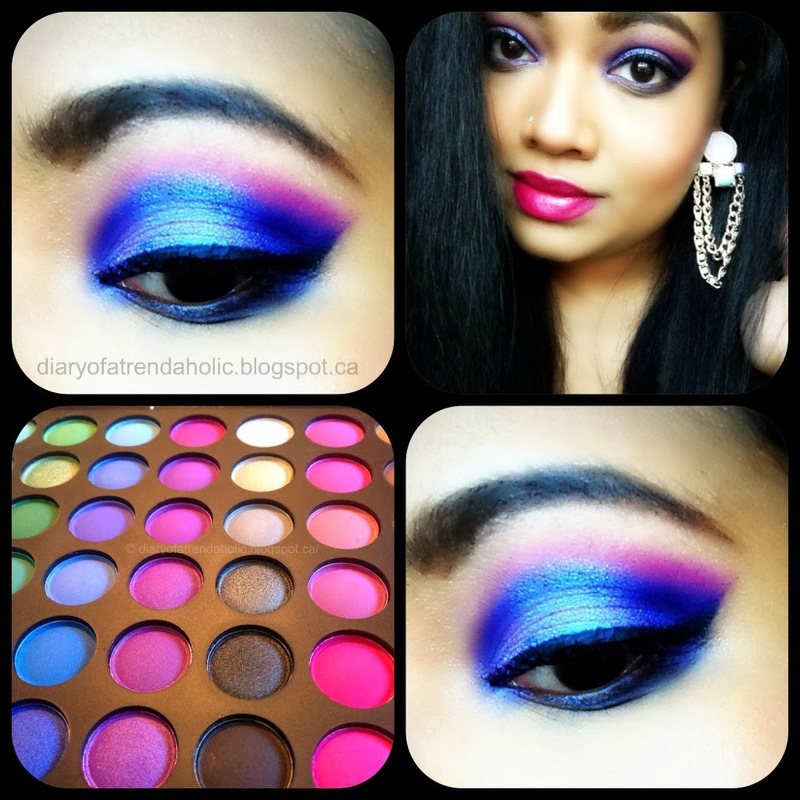 The pads do remove makeup but they aren’t really designed for wiping off all your foundation, so don’t waste them. Instead, use them to prep the skin and remove residual debris after cleansing. Remember to close the lid tightly so they don't dry-out. I cover the jar with a piece of plastic wrap before twisting the cap on securely. 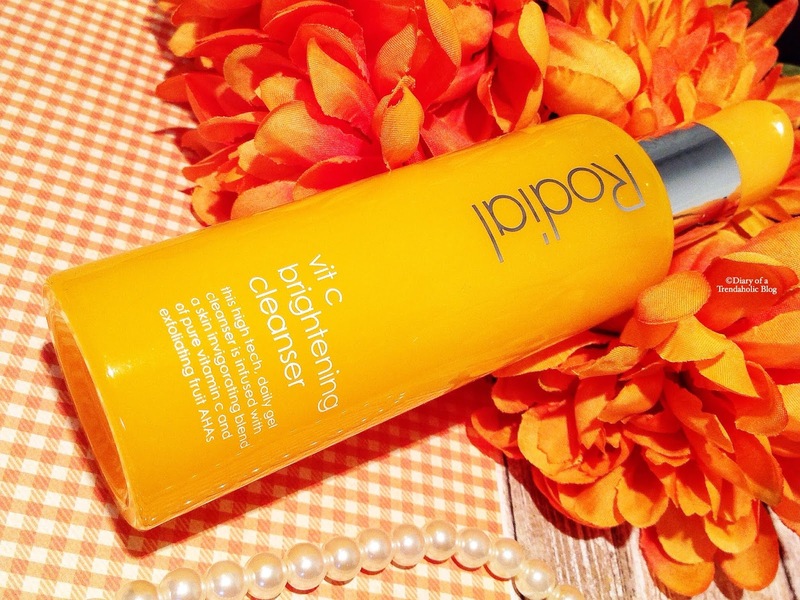 The Vit C Brightening Cleanser ($65.00) helps improve texture and tone while removing pollutants, and impurities. It feels more like a glossy serum than a foaming soap, leaving my skin soft, smooth and supple with no dryness. I can smell the refreshing blood orange water among the grape and pomegranate extracts, and my face appears radiant and clear after each use. The formula does not lather into rich foam but it is effective, especially if you double-cleanse to help breakdown the layers of makeup, oil and sunscreen. 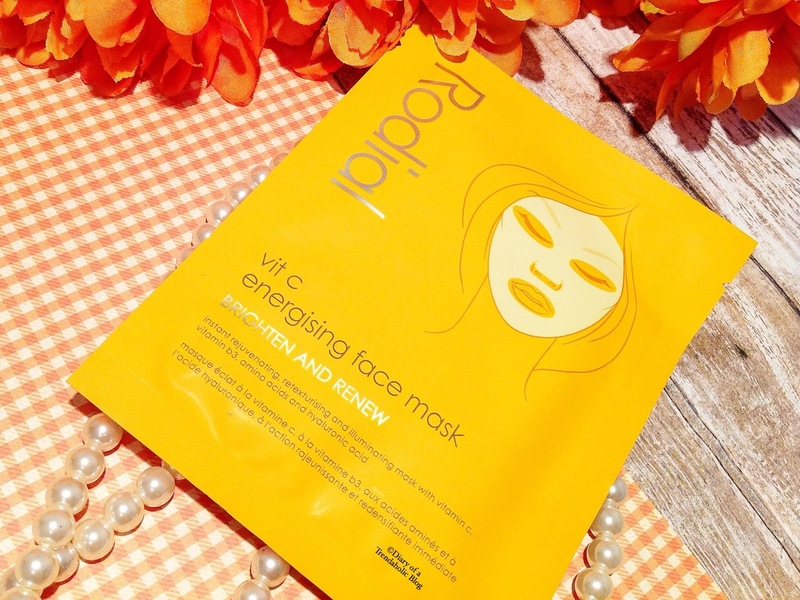 If you spent your weekend drinking fishbowl sized cocktails with the girls (like I did) the Vit C Energising Sheet Mask ($60.00 per box) definitely comes in handy. Enriched with rejuvenating Vitamin B3, Amino Acids, Green Tea and Hyaluronic Acid, the lush formula transforms dull, pasty skin by boosting luminosity, deeply hydrating and combating key signs of aging. Leave it on for 15 minutes and relax as the serum sinks in and replenishes tired looking skin. 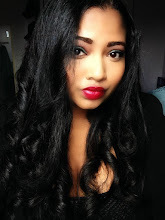 After just one treatment my face was smooth, plump and velvety soft with very little evidence of sleep deprivation. 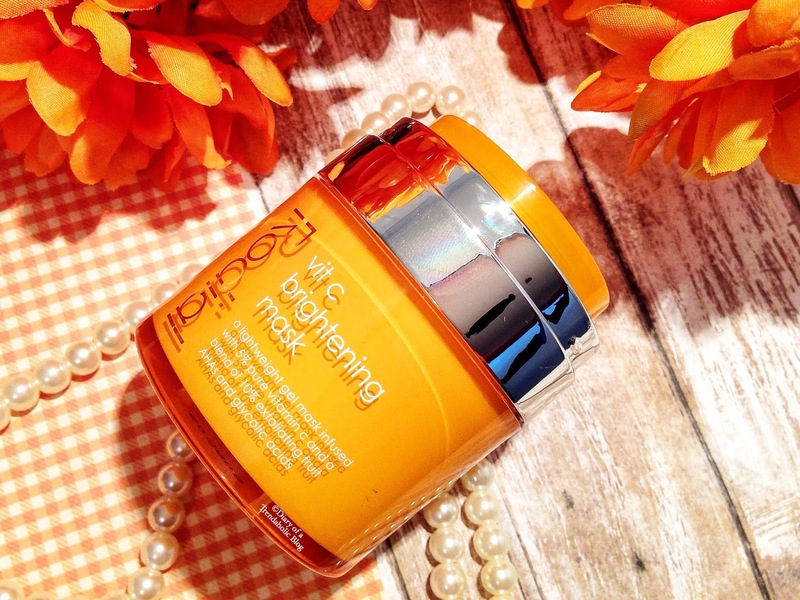 The Vit C Mask ($110.00) is also available as a clear gel with a higher concentration of exfoliating acids to resurface, smooth, rejuvenate and diminish age spots, blemishes and other imperfections. The gel is very easy to apply with minimal mess and dries down into the texture of a peel-off mask that gently fuses to the face to lock-in nutrients. Leave it on for 15 - 20 mins and voila! 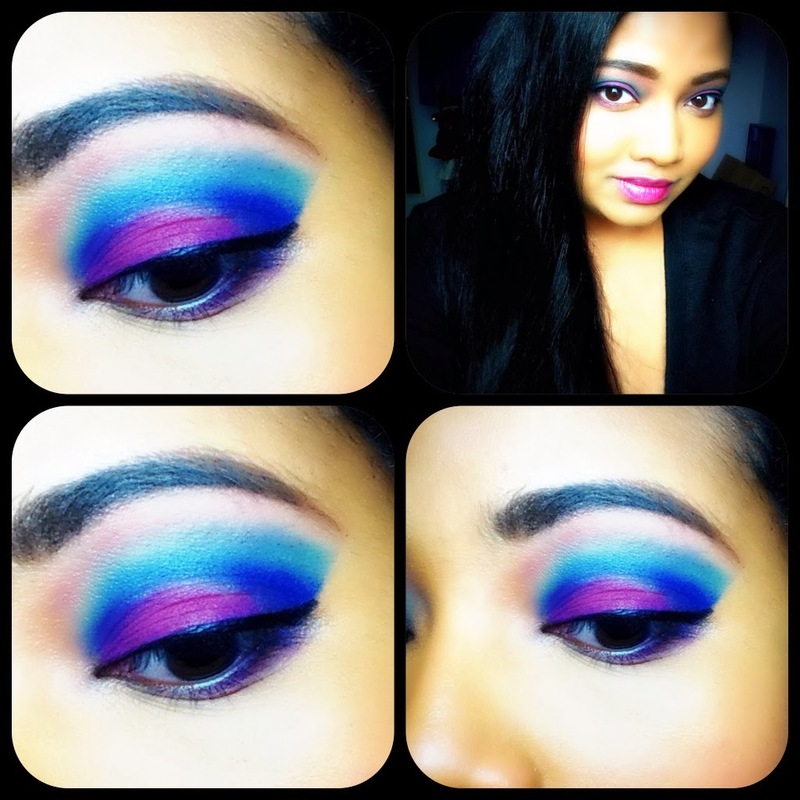 You’re one step closer to silky, even skin and flawless makeup application. I use this treatment before big events or special occasions because it gives my complexion a boost of hydration and youthfulness. 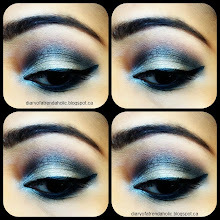 Rodial is available is Murale and Shoppers Drug Mart. 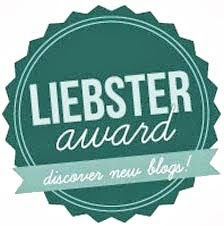 Visit the website by clicking HERE. 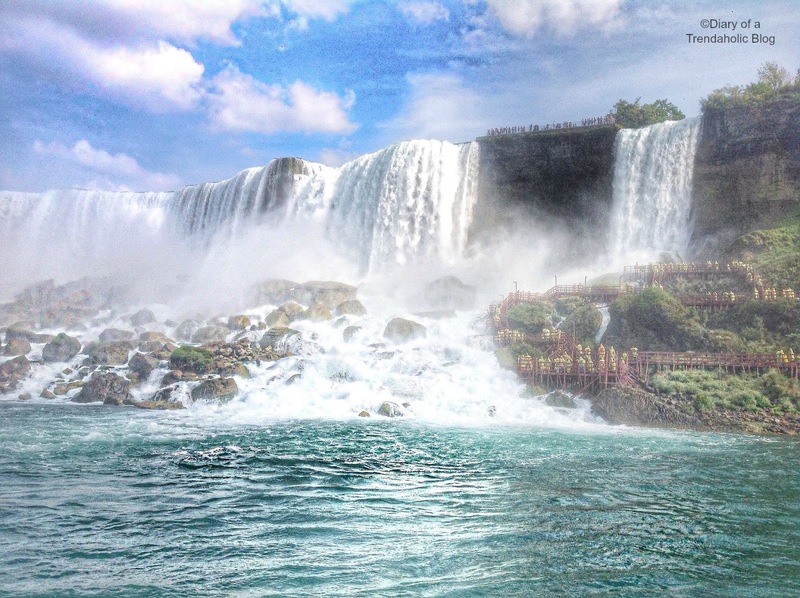 I enjoy visiting exotic destinations like Dubai, Croatia, Thailand and Belize but here in Ontario one of my favorite places to spend an afternoon is Niagara Falls. Each year millions of tourists are astonished by the incredible force and magnificent beauty of this natural wonder as 681,740 gallons of water cascade over the rocky precipice every second. 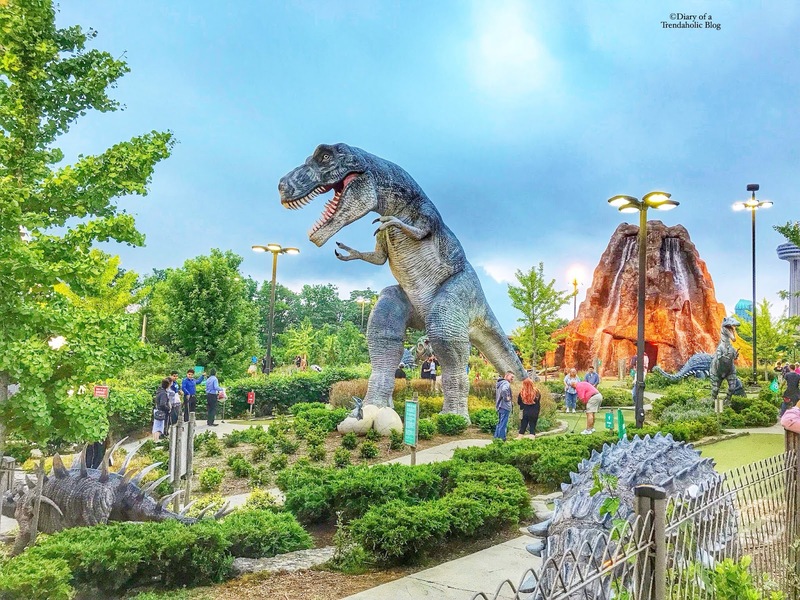 Whether you're planing a romantic getaway, family retreat or girl's night, Niagara Parks offers great deals to help save you money on popular attractions. 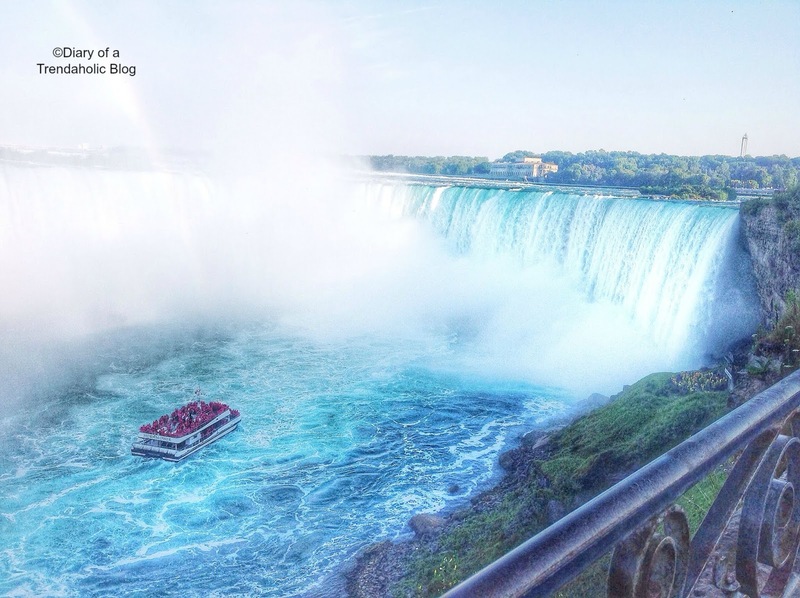 The classic Adventure Pass includes: Journey Behind the Falls, Hornblower Cruise, White Water Walk, Niagara’s Fury 4D Experience, WEGO bus for 2 days and a coupon book for additional savings. 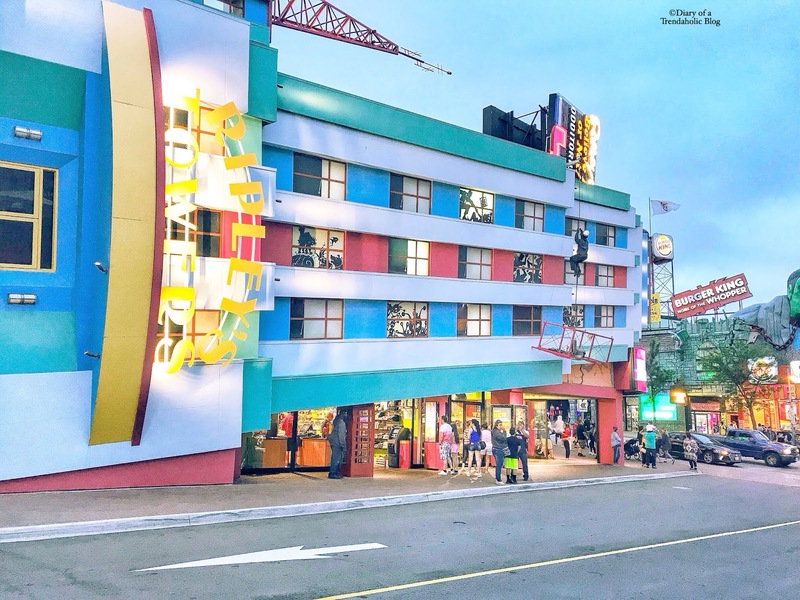 You can also upgrade your package to include more attractions. 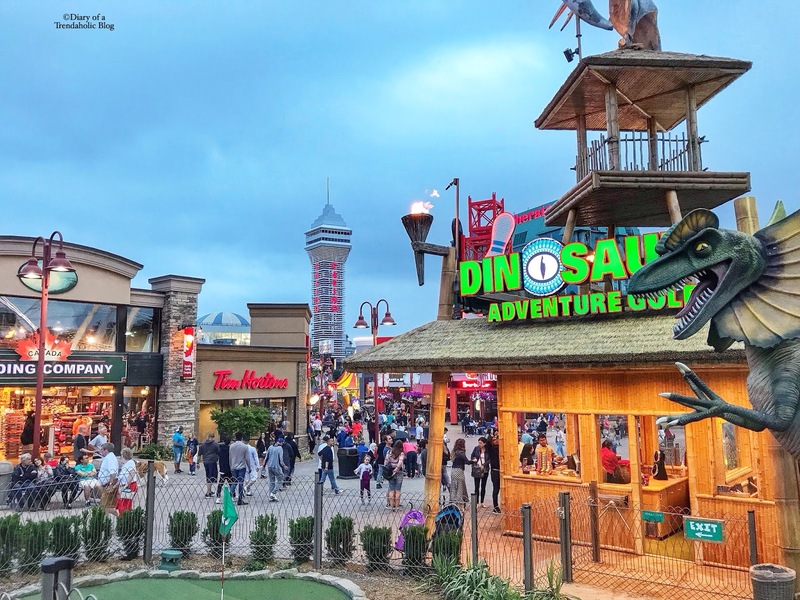 Includes 6 popular attractions: Niagara Skywheel, Zombie Attack, Wild West Coaster, Movieland Wax Museum, Ghost Busters Dark Ride and Dinosaur Adventure Golf. 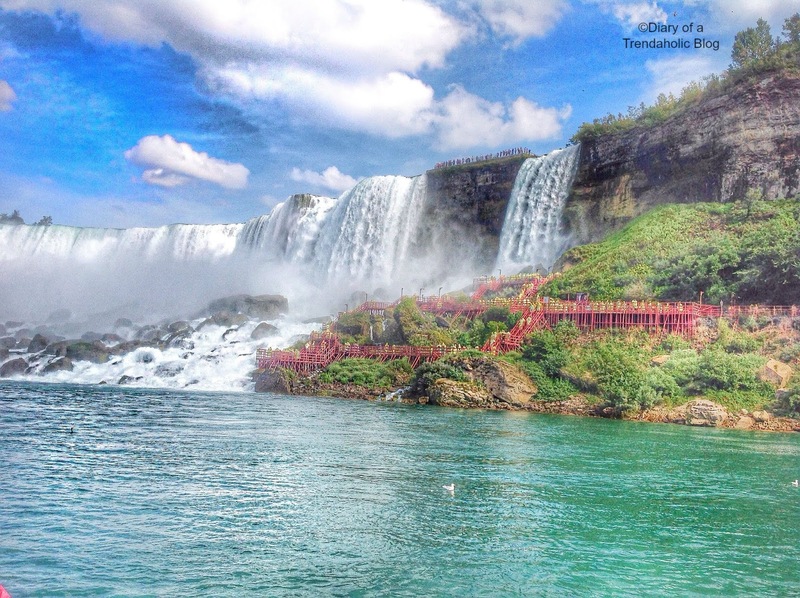 Niagara Falls is breathtaking no matter what your vantage point. Many visitors simply walk along the sidewalk which leads to the water’s descent, but there are other options. This underground expedition takes you on a wonderful journey through 130 year old bedrock tunnels leading to unique viewing portals. In the winter it looks like an icy wonderland. 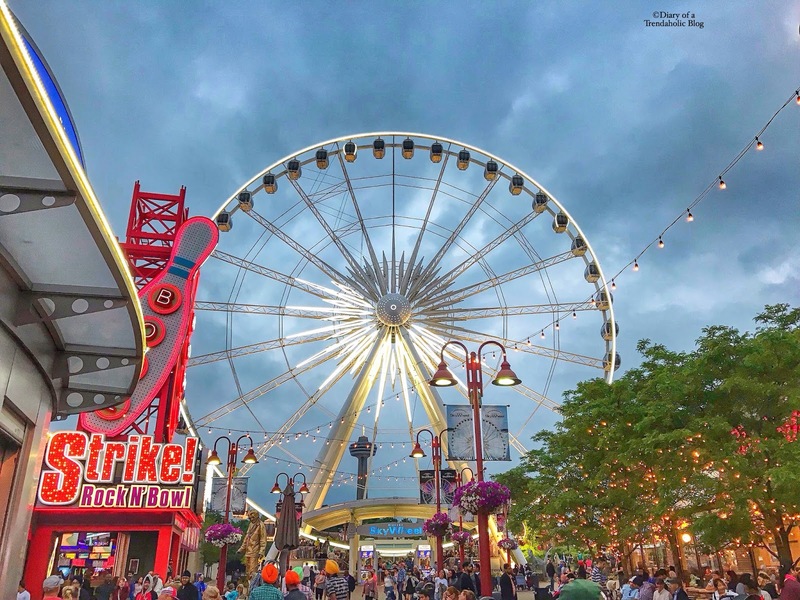 For an amazing bird’s eye view of the falls and park, head to Clifton Hill and ride the Skywheel. The climate control, fully-enclosed gondolas operate all year and rise 175 feet (53 meters). The wheel is also a great way to see the fireworks display that takes place from Friday to Sunday at 10 pm. 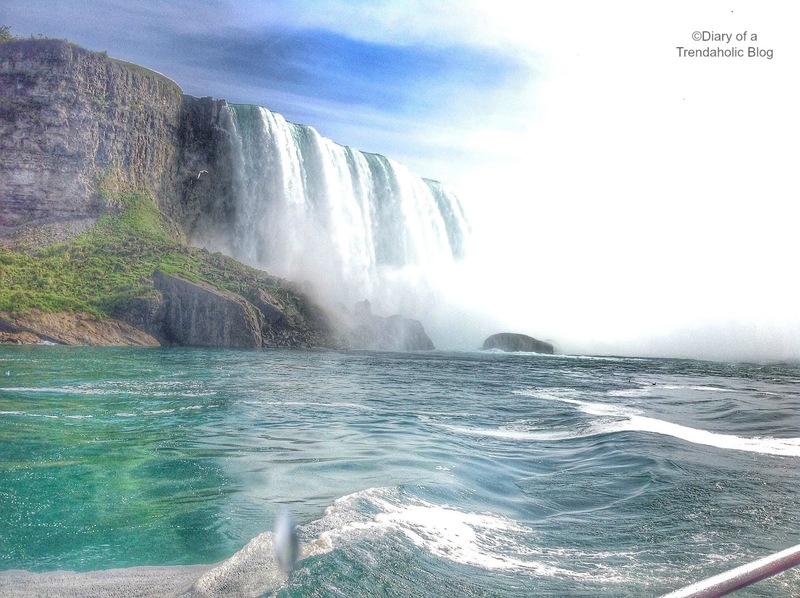 If you’re really adventurous and not afraid of heights, embark on a scenic helicopter tour above the falls, whirlpool and gorge. 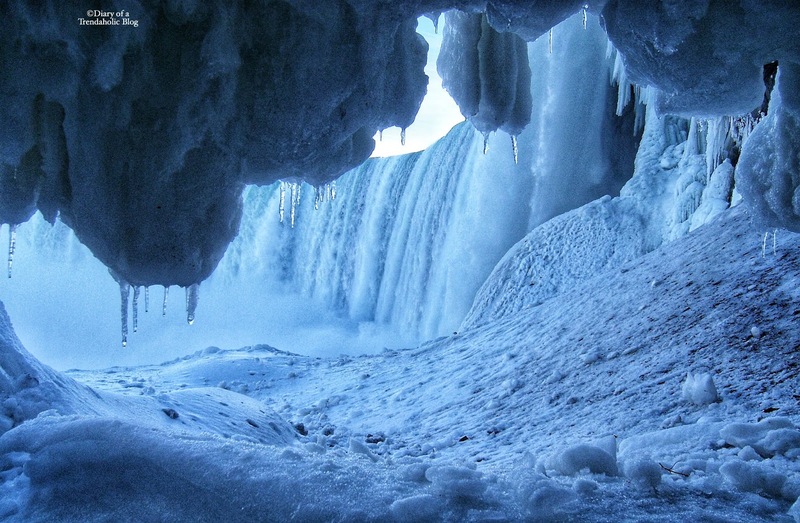 For photographers this is a wonderful opportunity to capture stunning pictures of Niagara. 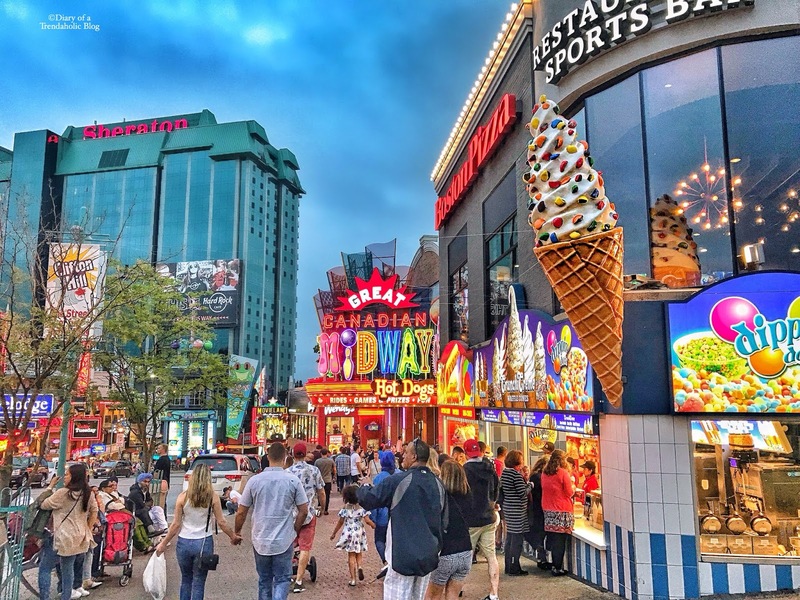 No visit to Niagara is complete without exploring Clifton Hill and at night the street comes alive with colorful lights, music and the scent of delicious treats. 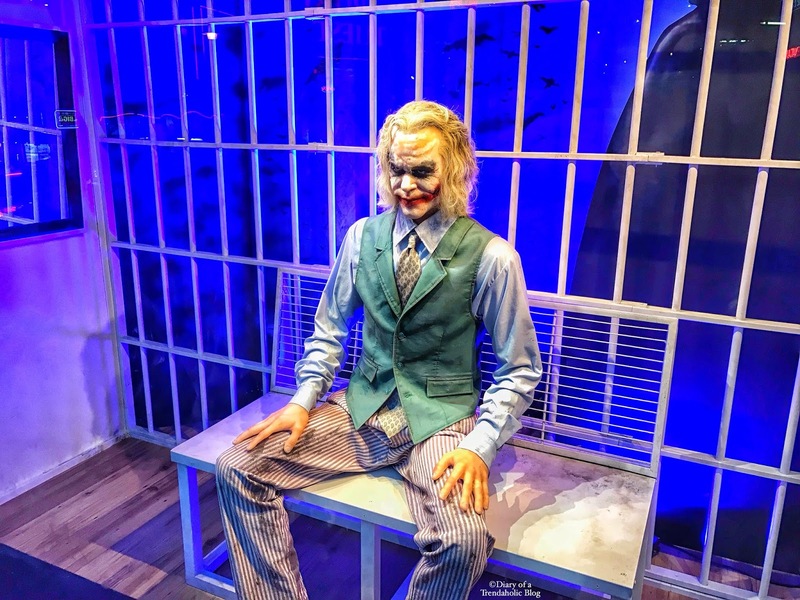 Some highlights including: laser tag, bowling, the Midway, Guinness World Record Museum, Mystery Maze, Ripley’s 4D Theater, Karaoke Bar, patios, restaurants, haunted houses and many souvenir/specialty shops. 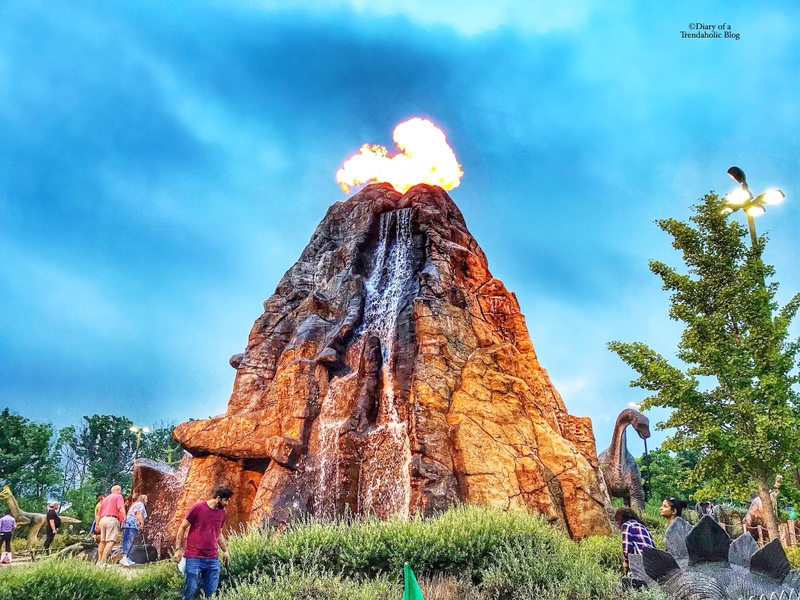 Indulge in whatever peaks your interest - there is something for everyone! The Fudge Factory is a Clifton Hill classic and one of my favorite places to get candy apples and chocolate dipped everything! 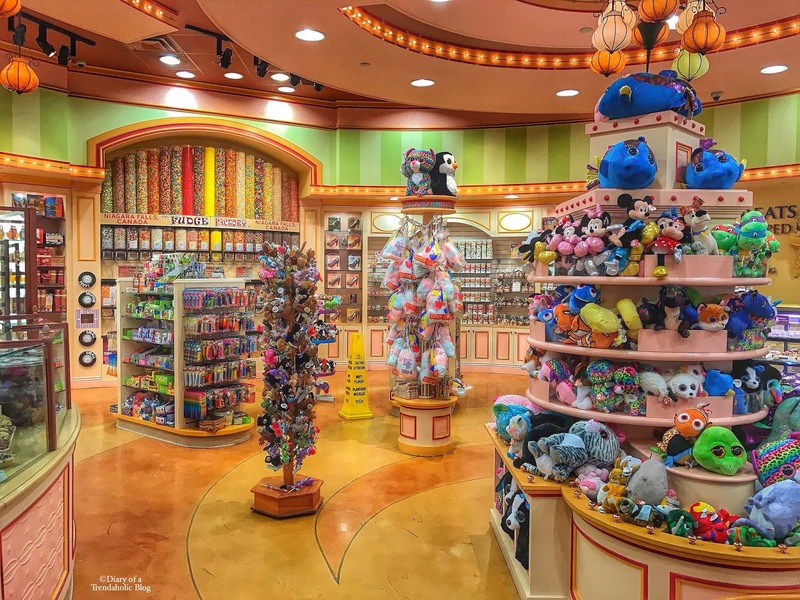 To satisfy your sweet-tooth I also recommend Sweet Jesus Ice Cream Shop (at the bottom of the hill) or head to The Hershey Store for delicious chocolate covered strawberries. 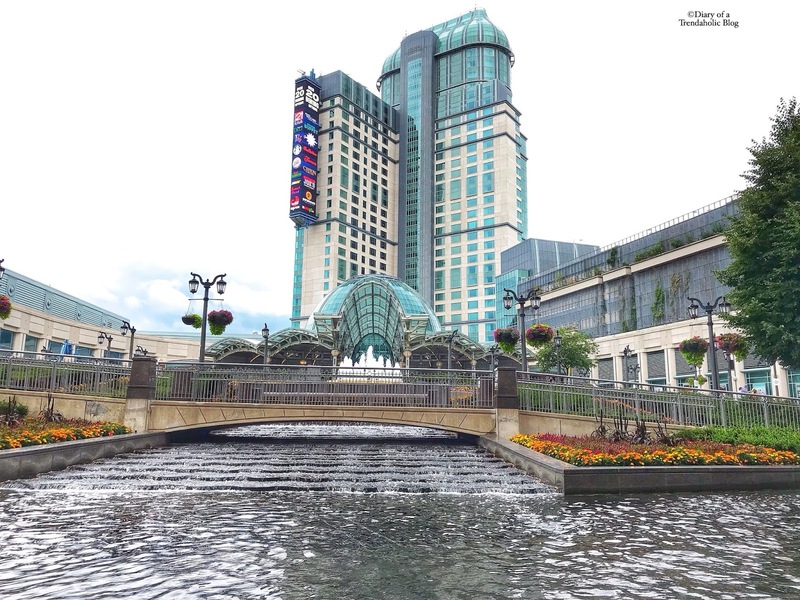 At 6755 Fallsview Blvd you will find one of my favorite spots to enjoy a romantic dinner. 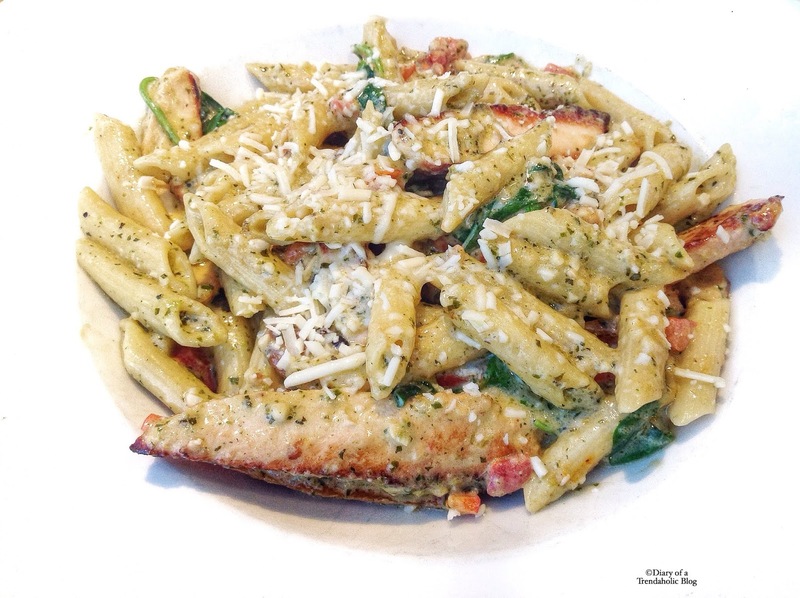 This particular Milestones Restaurant serves delicious food and has a phenomenal view of Niagara Falls. 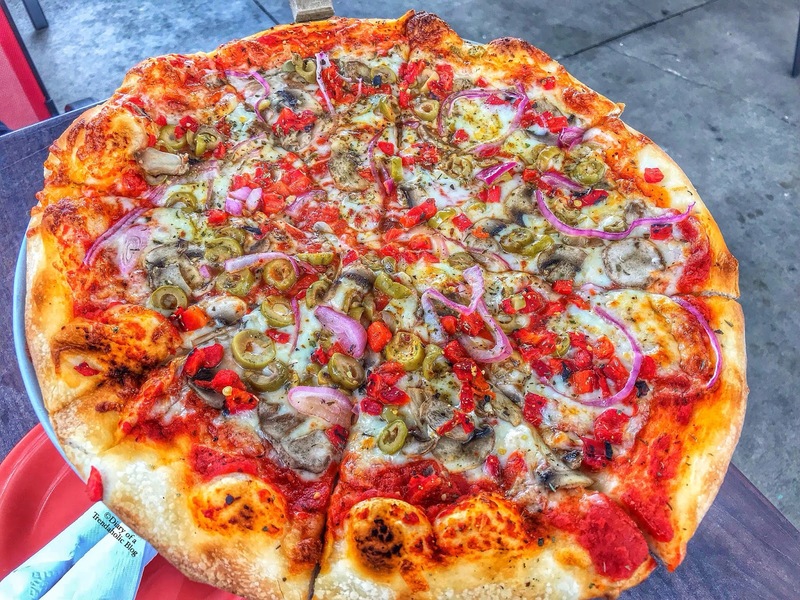 Pizza is my favorite food so if you’re looking for a great pie try Zappi’s Pizzeria on Stanley Avenue. 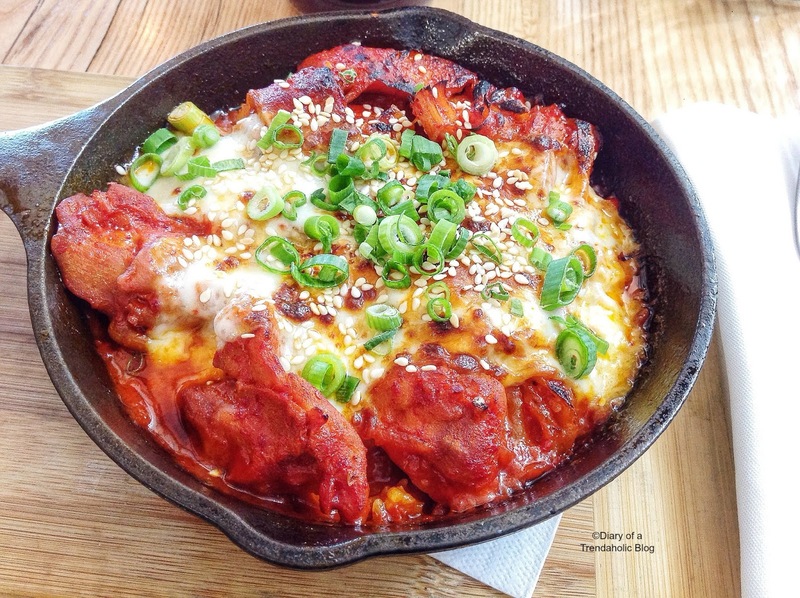 The crispy dough is topped with fresh toppings and mouth-watering spices. 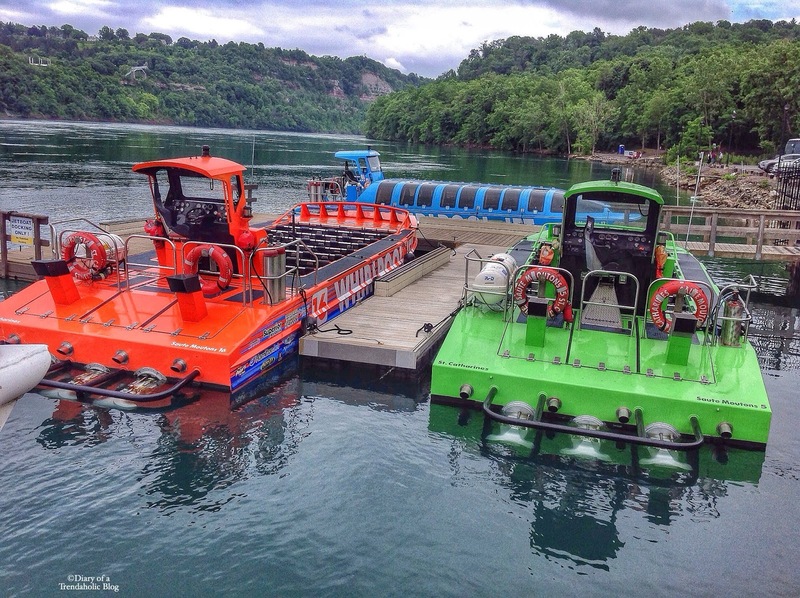 For the adventure of a lifetime, Jet Boat Tours is the most thrilling experience in Niagara. I took my friends last weekend for a girl’s trip and everyone had a blast! This journey is not for the faint of heart, the boat plunges through turbulent rapids – dipping and diving between crashing waves. The open boat provides the most exciting ride but if you prefer to stay dry, opt for the fully-covered Jet Dome instead. To give you an idea of just how choppy the water is, the rapids are classified: 1 is the easiest and 6 is the most treacherous. 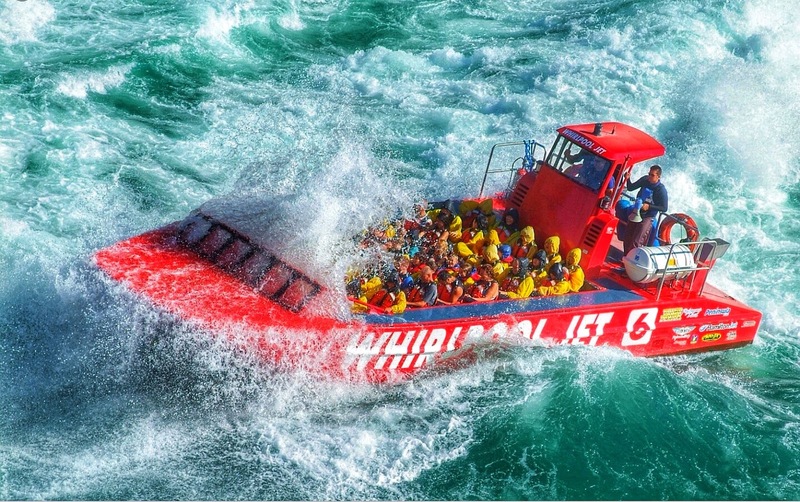 The jet boat ventures into class 5 rapids for the most intense adrenaline rush! On my first trip I sat at the very front and last weekend I sat in the second last row so I can give you a pretty good idea of what to expect. If you sit in the front get ready to swallow a lot of water and be hit in the face with wave after powerful wave. There are no words to describe the unrelenting force and incredible volume of water that will engulf and drench you, but it is a lot more than you can ever prepare for. I was absolutely shocked after the first exhilarating run. The water fills the boat almost waist high as it crashes over you with incredible pressure. I love testing my limits and this experience is extreme and scary... in a good way – the kind of rush you get from a spine-tingling roller coaster ride. If you have trouble holding your breath, you might not want to sit in the front. Plant your feet, hold on tight and brace yourself because it feels like being submerged in the cold river. If you don’t want to be under water, sit towards the middle or back of the boat. You will still get wet but it isn’t as intense and you can enjoy the ride without inhaling so much water. 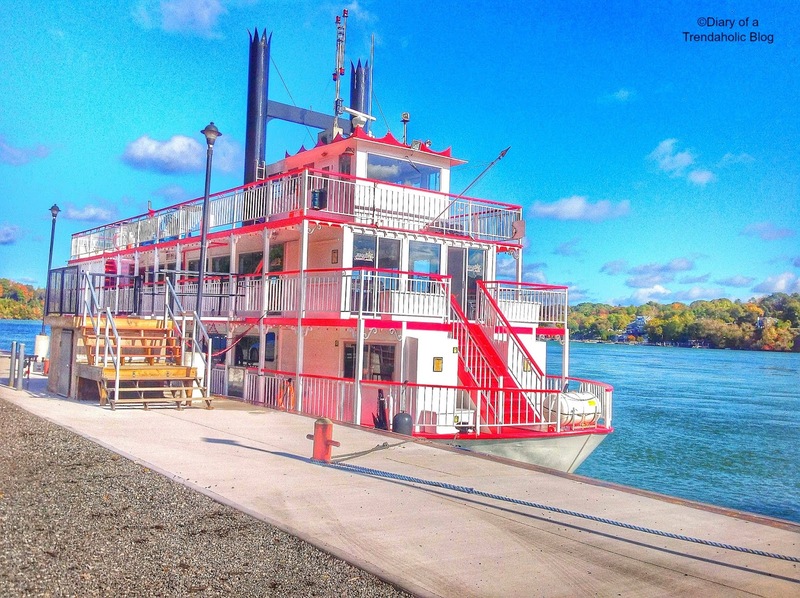 Before the real fun begins, the guide will tell you a bit about the Niagara Gorge so relax and take in the beautiful landscape. The boat hits the rapids quite hard as the river gets choppy so the tour is not recommended for people with medical issues or back conditions. The best moments are the mind-blowing 360˚ turns that launch you into the air and the way the driver swivels the boat side-to-side while gliding over the water at incredible speeds. Use the hood on your poncho to break some of the wind, it will help keep you warm while speeding down the river. All the gear you need is provided including a fleece sweater, full-length zip-up jumper, plastic poncho and life vest. I brought my own water shoes but you can borrow a pair at the dock because flip flops and sandals without heel straps are not practical. No special clothing is required but if you have a wetsuit I suggest wearing it. Lockers and change rooms are also available on-site so bring extra shoes, clothes and a towel. 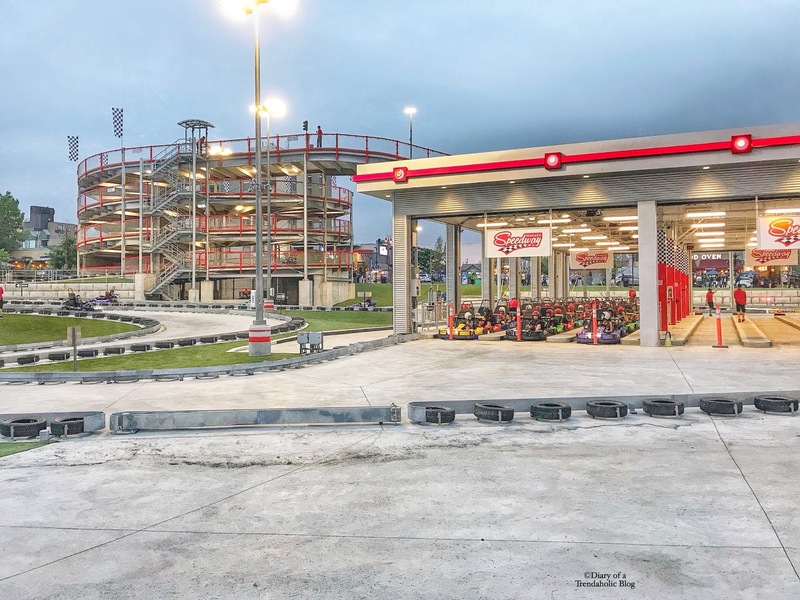 After making reservations the company will email you all the necessary information including: location and early arrival time to check-in, sign the participation agreement and attend a mandatory safety briefing. 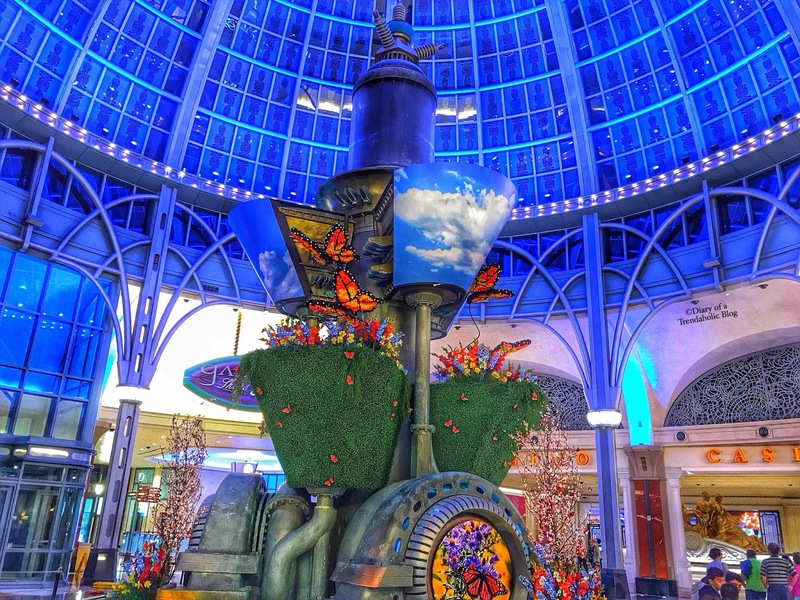 There is a shuttle bus pick-up and kiosk at the Flower Clock which is also a stop for the WEGO bus. The tour operators are very helpful and the Jet Boat drivers are experienced so I felt safe and well prepared. I also liked that our guide told us what to expect, checked to see if everyone was okay after each run and counted down before we hit the churning water so we could assume the proper position. If you want to make memories that will last a lifetime and have incredible stories to tell your friends, this tour is mind-blowing! They also take keepsake photos and video before and during the boat ride. For more information or to book your trip visit the website at whirlpooljet.com. Try your luck at the slots or dance the night away at Dragonfly. 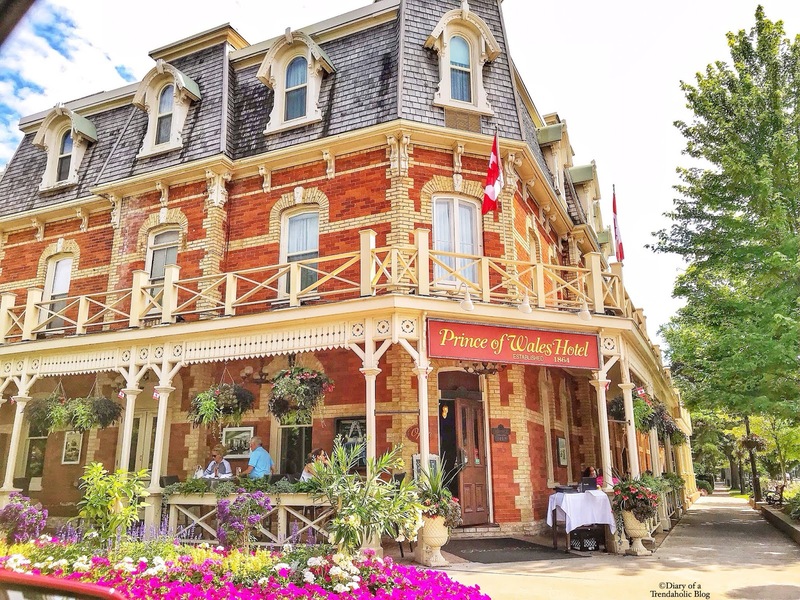 Niagara-on-the-Lake is a picturesque little town with exquisite architecture, horse and carriage rides, scenic roads, bed & breakfasts, boutiques, parks, restaurants and fresh produce markets. The region is also known for award-winning wine. I highly recommend Diamond Estates Wines & Spirits (look for the Lakeview Wine sign on Niagara Stone Road). 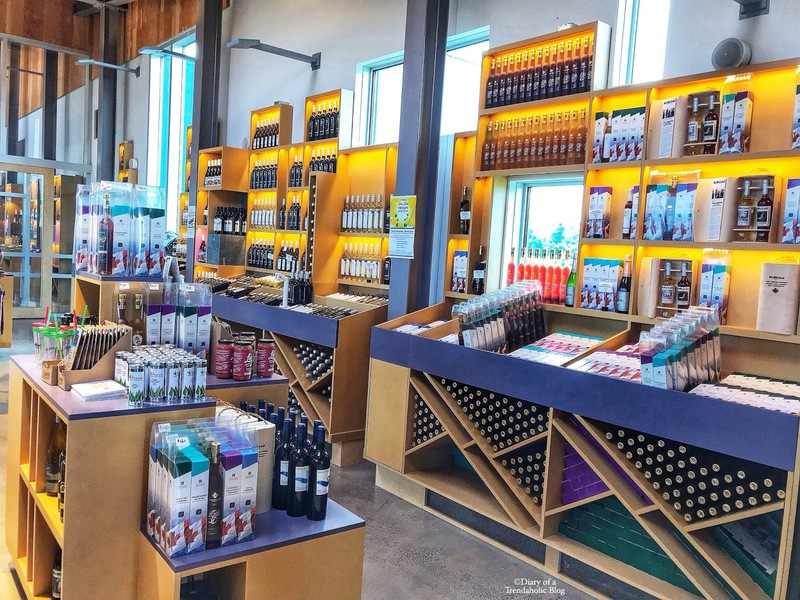 This company is the third largest producer of VQA wines in Ontario and makes a wide variety of tasty blends with many brands to choose from. 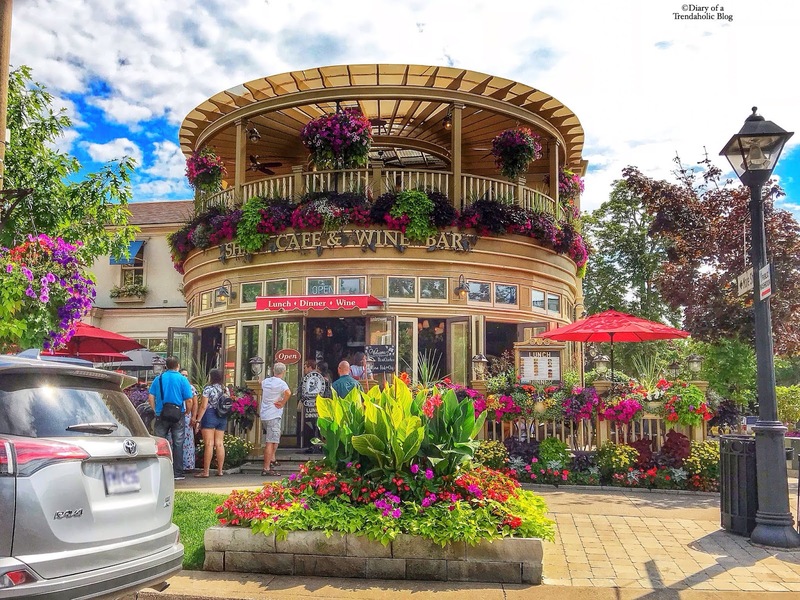 The beautiful vineyard is perfect for date night or a unique outing with friends and the cozy boutique is a wonderful place to discover some new favorites. The wine tour was insightful and informative. Ann answered all my questions and I learned about the lengthy task of making ice wine, one of my favorites from the region. The facility is very accommodating if you are interested in booking a private tour or celebrating a special occasion. 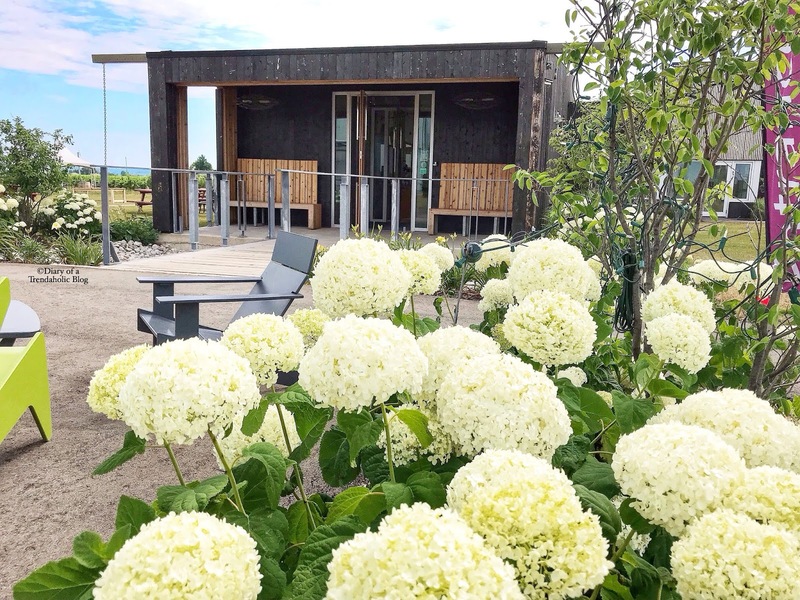 They even host fun events including paint night, wine tasting paired with cheese or desserts, cocktail mixology classes and live music in the vineyard every Friday in July. Wine enthusiasts can also join their club to receive monthly deliveries. 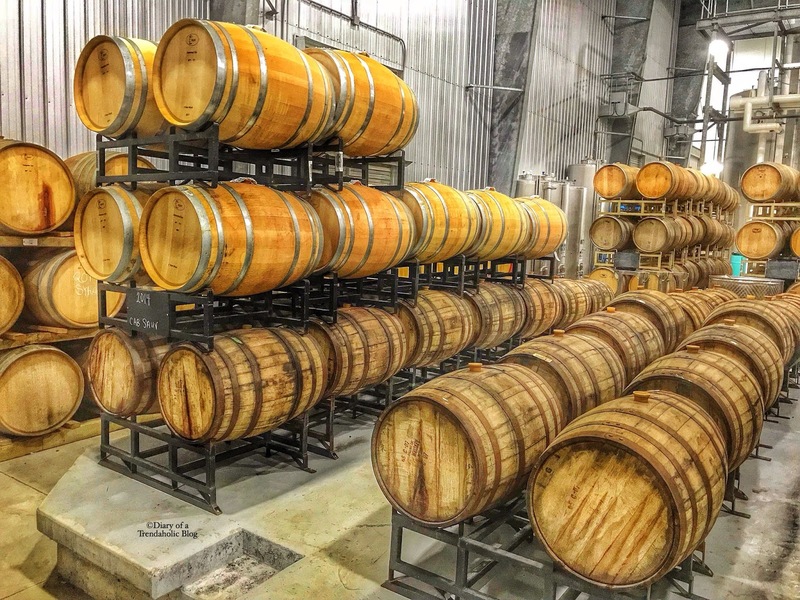 My favorite part of the tour (aside from drinking) was visiting the large cellar with over 800 barrels. They also have massive 2-story tanks that hold enough wine to fill 112,000 bottles! I enjoyed learning about the process of wine making from vine to bottle and the proper way to swirl, smell, and sip. 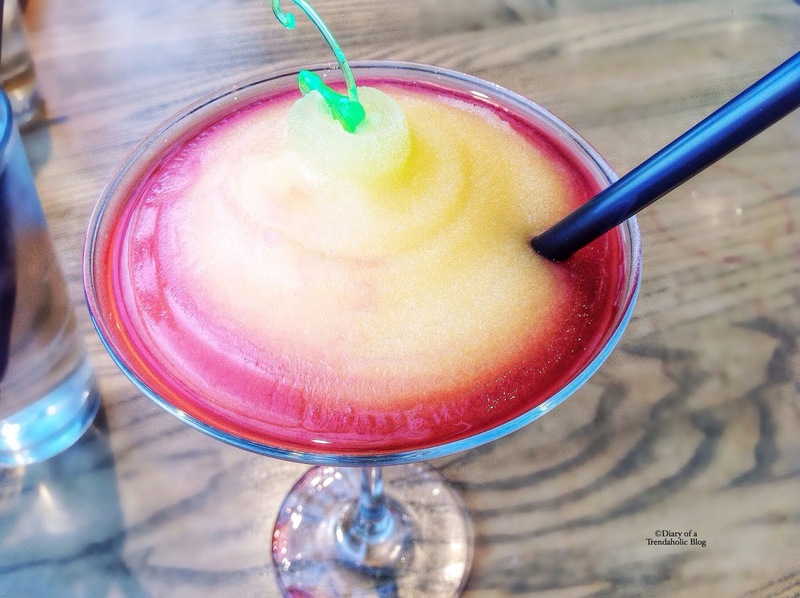 Ann even whipped up refreshing wine slushies to help beat the summer heat. Ice wine is quite expensive because it is difficult to produce but Diamond Estates offers great deals. I purchased two of my favorites as a set for just $60.00. 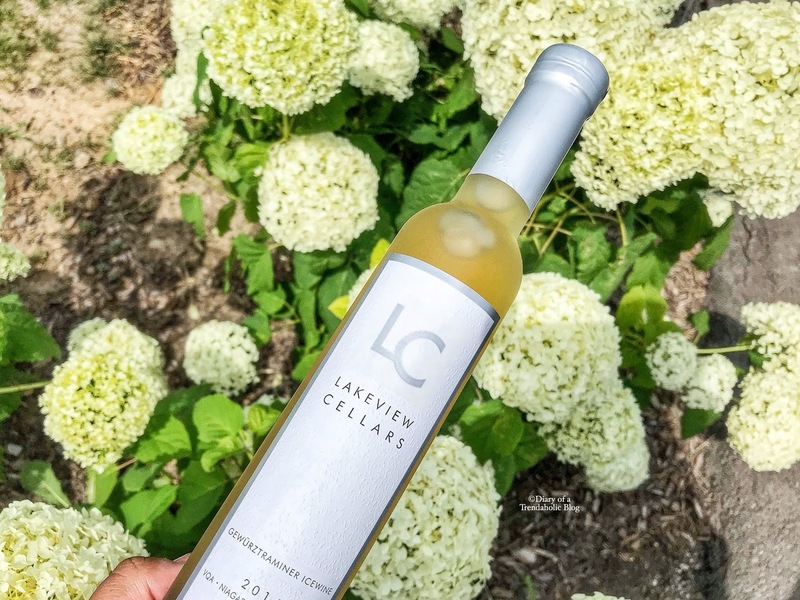 Lakeview Cellars Ice Wine is sweet (but not too sugary) with a rich, smooth texture. 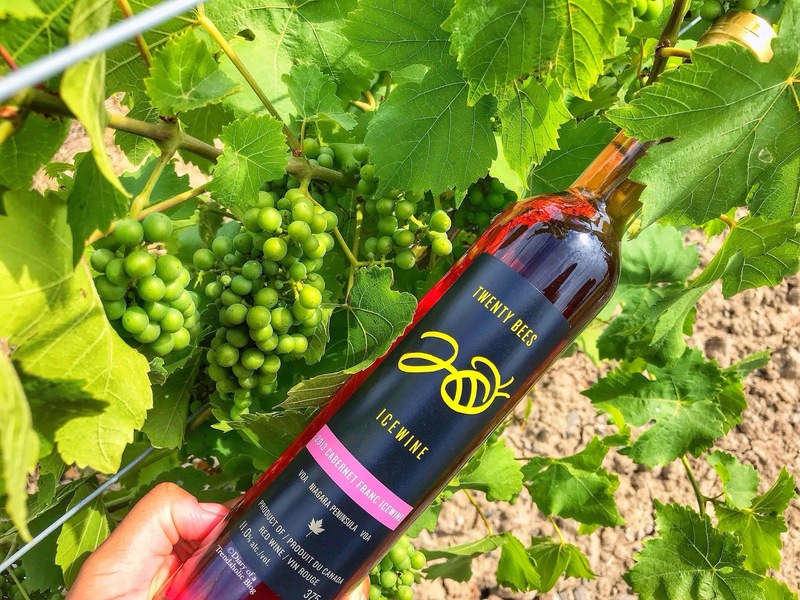 Twenty Bees strawberry flavored ice wine is perfect for cocktails and deck parties. 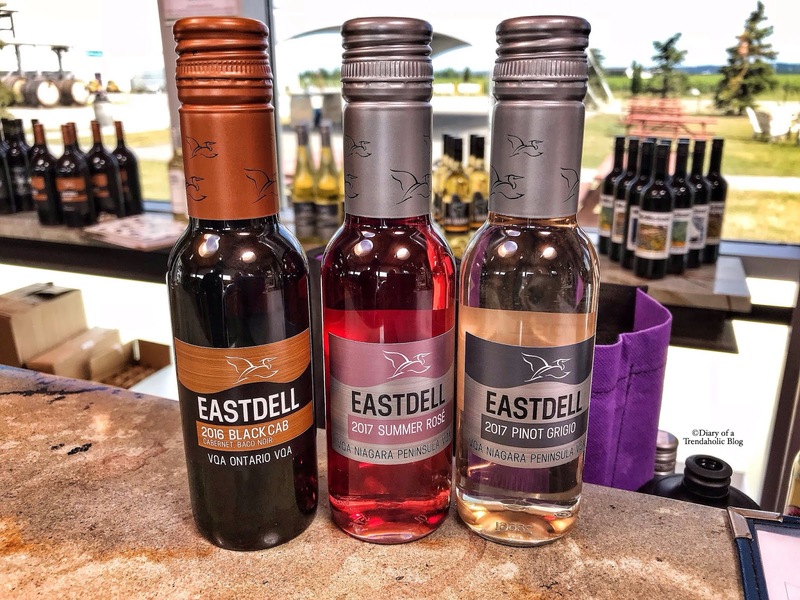 If you’re heading to the golf course, lounging by the pool or packing a picnic, the winery also sells non-breakable mini bottles for just $4.95 each! They make great gifts for friends and family back home. For more information or to book a tour, visit the website at lakeviewwineco.com. If you're in the area I recommend stopping at The Garrison House for juicy burgers, Cast Iron Cheesy Fire Chicken and Sticky Toffee Pudding. This restaurant was featured on the Food Network's So You Gotta Eat Here! 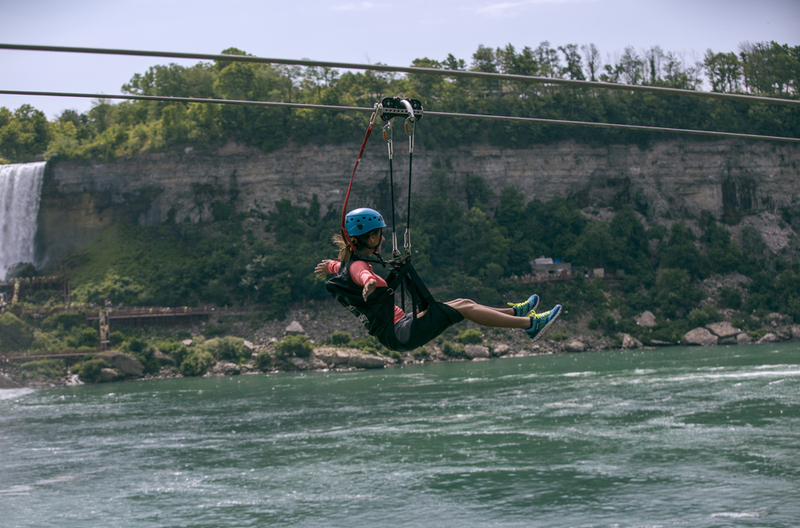 If you’re really daring, the new zipline adventure takes you on a breathtaking ride through the gorge and down 2,200 ft towards the Horseshoe Falls Observation Deck. 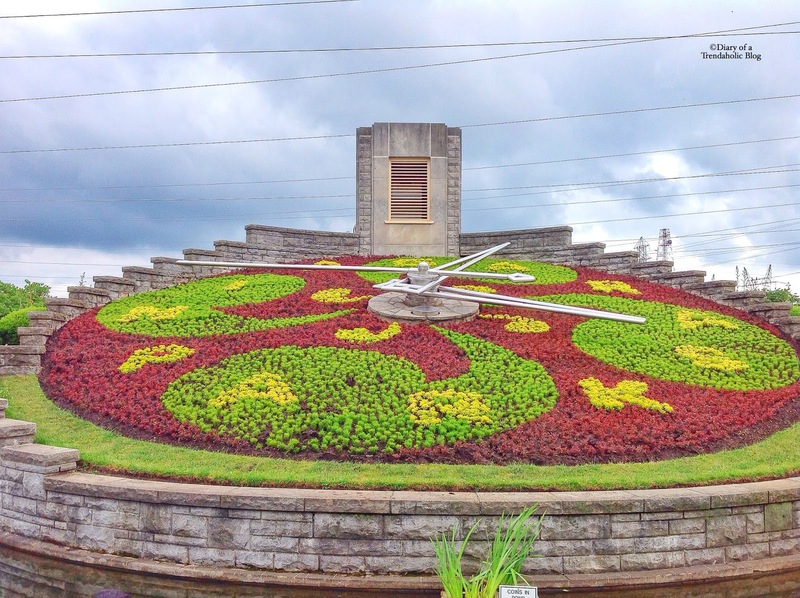 The Flower Clock is a pretty background for photos but there isn’t much else to do there so visit if you have time. The largest free-flying indoor aviary in the world featuring a variety of exotic species. 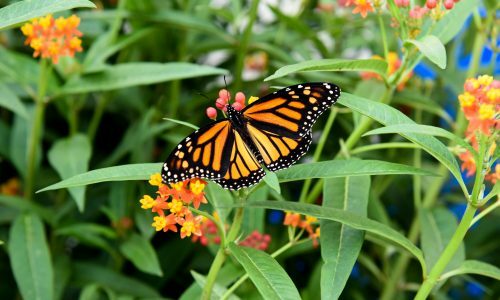 Home to thousands of vibrantly colored butterflies. Vegas-style magic show with jaw-dropping illusions, real tigers and exotic birds (also available with dinner). 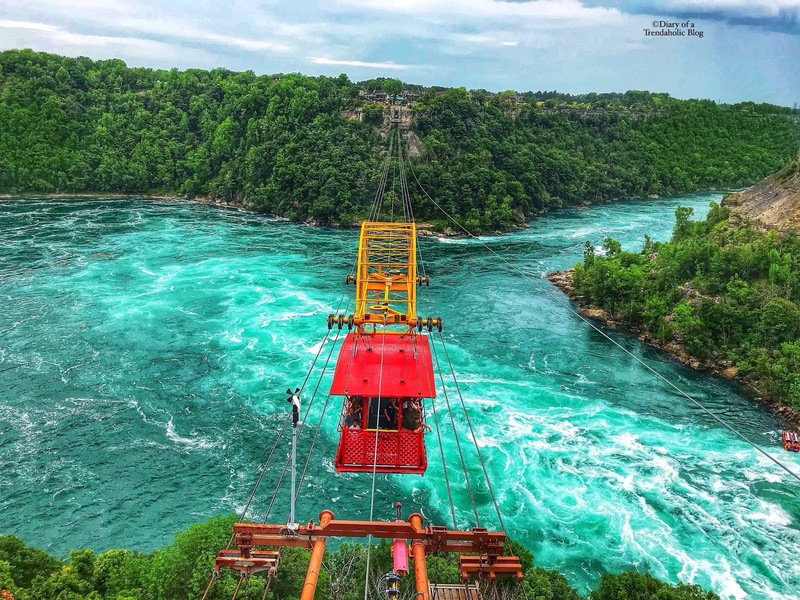 Antique cable car ride over the Niagara Gorge, rapids and whirlpool. If you aren't comfortable dangling from wires I still recommend visiting because this area has beautiful lookout points. 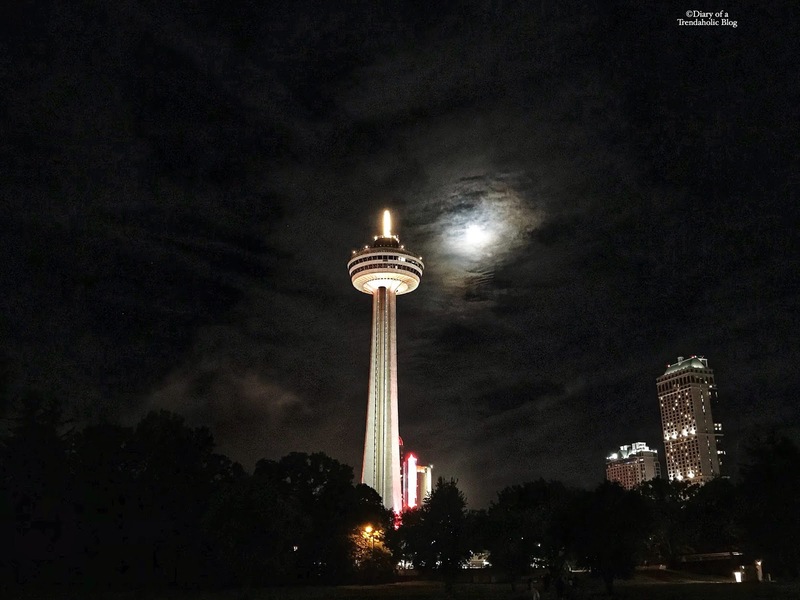 The Skylon Tower is an iconic part of Niagara’s skyline and the observation deck rises 775 ft above the falls. Plan a romantic evening at the revolving dining room - it is a lovely setting to celebrate special occasions. 3 acres of indoor family fun, 16 water slides, hot springs, sun deck and massive indoor waiting pool. 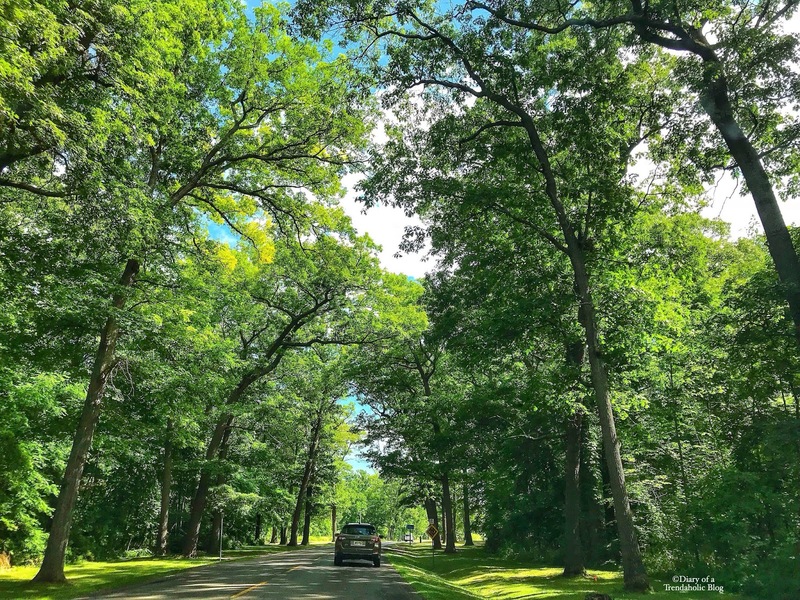 *Other notable attractions and amenities: Oakes Garden Theater, Whirlpool Golf Course, White Water Walk, recreational nature trails and bike paths.